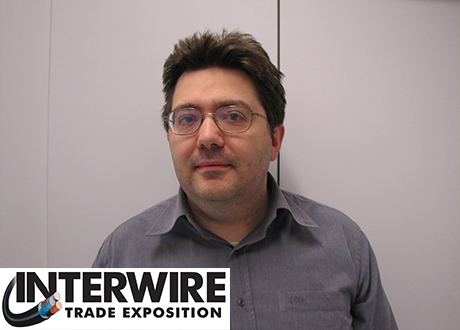 On Wednesday 10th May, our Pruduct Manager Enrico Conte will present at the Interwire Trade Exhibition the technical paper: “Aluminum and Alloy Wires in Automotive Applications”. This paper presents the latest technical solution available and new advancements to guarantee a better quality of final product and a reliable and efficient production process for aluminum flexible multiwire and GMAW aluminum wire for automotive application. Topics include aluminum and alloys for automotive application and production process; aluminum multiwire applications; GMAW and rivets aluminium wires; technical and technological solutions on multiwire drawing and annealing in-line process; technical and technological solutions on GMAW drawing process; and future areas of development and conclusions.